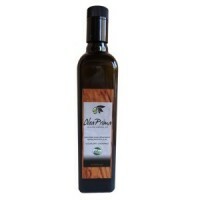 Organic extra virgin olive oil “Selekcija Olea Prima” from the Stanicja Falaš, Male’ and San Antonio location is a blend of three varieties of olives, istarska bjelica-bianchera, leccino and buža vodnjanska. 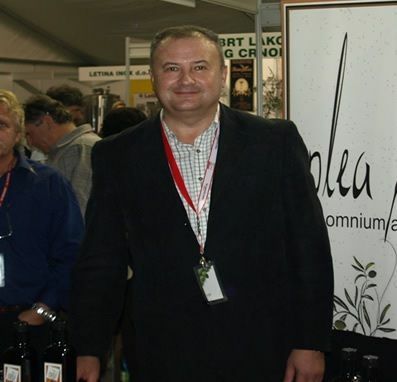 “Selekcija Olea Prima” is a harmonious oil of a golden green color and the aroma of olives, green apples and a hint of almonds and chicory. 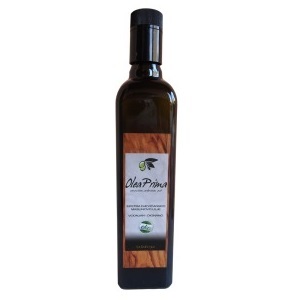 It can be used with a wide range of dishes prepared from vegetables, meat and fish.